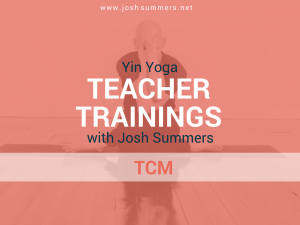 Yin Yoga Teacher Training: Traditional Chinese Meridian Module (50hr) with Josh Summers, E-RYT 500, YACEP, Lic. Ac. 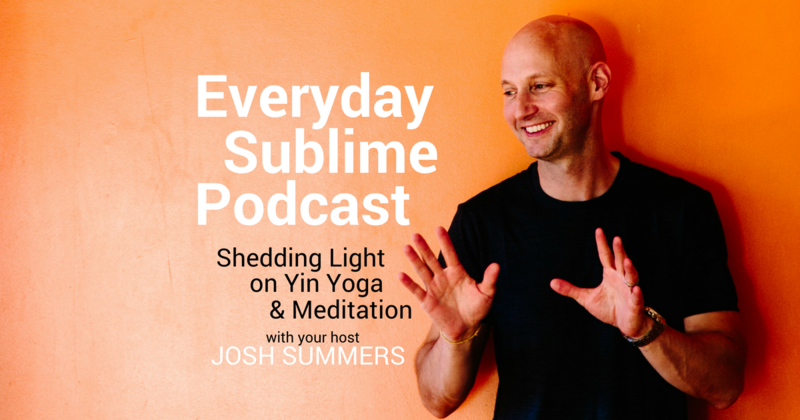 Learn the interrelationships of the Yin Organs as they relate to the production, circulation, and storage of Qi, Blood, and Essence. 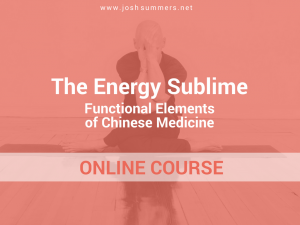 Learn to design sequences based on Traditional Chinese Medicine Theory. Students and teachers with previous foundational Yin Yoga training or instruction are welcome to attend this module. You will need to complete the online course, including a short quiz, before attending the live teacher training module. Estimated time to complete the online course: 7-10 hrs.